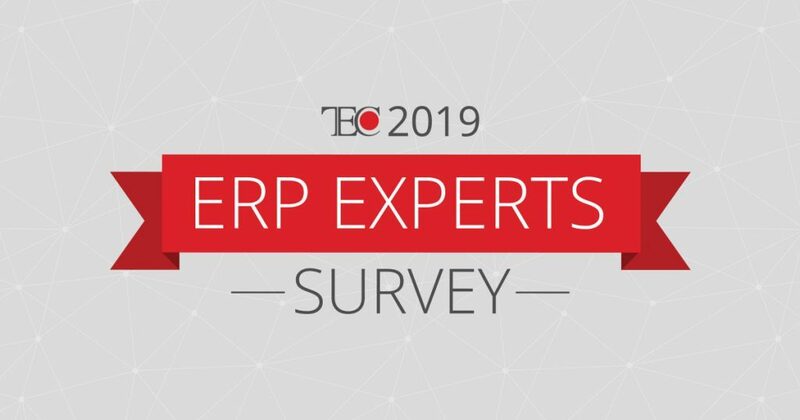 LEADING software advisory firm, Technology Evaluation Centers (TEC) is pleased to announce the launch of its 2019 ERP Experts Survey. 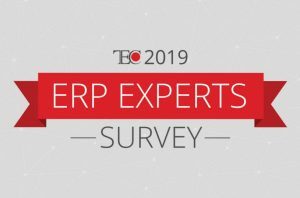 In an industry first, the ERP experts survey enlisted experts from around the community to provide critical insights and advice for organizations on the enterprise resource planning (ERP) landscape—whether it be for future implementation or to avoid missing out on critical business opportunities. To garner a broad range of perspectives, TEC took a unique approach by combining its 25-year expertise in the enterprise software industry with insights from ERP experts including industry analysts, consultants and vendors. 1) What is disrupting the ERP technology landscape in 2019 and what will its impact be? 2) What are rational benchmarks, such as for budget and timeline, for a successful ERP software selection and implementation project? “We wanted to provide our readers with a panorama of the ERP technology landscape. 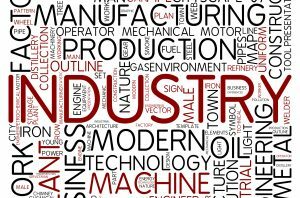 It’s easy to get excited about emerging technologies such as artificial intelligence (AI) and machine learning, but the survey brought to light that many challenges related to ERP are centered around a business’ own paradigms and processes,” said Sarah Gibson, senior director of analyst services. The survey results gives an inside scoop on 2019 ERP market trends and predictions, including the impact of emerging technologies such as AI and machine learning, and industry 4.0 trends such as digital transformation. The survey also provides unparalleled advice and insights on how to drive successful ERP projects to completion—and how to avoid costly delays and poor implementations.